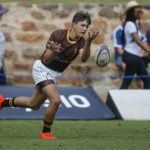 Among the wins of the day, Michaelhouse beat St Stithians 22-20, joined by Kingswood, Rondebosch and SACS on day three of the Saints Festival. 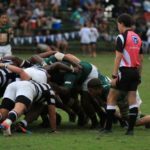 Selborne beat Framesby 20-14 to end the Kearsney Easter Festival unbeaten, while there were wins for Welkom Gim, Glenwood, HTS Drostdy, HTS Middelburg and Noord Kaap on Monday. 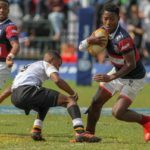 All the results from the Easter Festivals across the country on Monday. 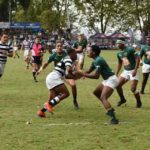 Only one match, that of Selborne College vs Glenwood, was called off due to lightning, but of the completed games, there were wins for EG Jansen, Welkom Gim, Framesby, Pretoria Boys’ and Noord Kaap at the Kearsney Easter Festival on Saturday. 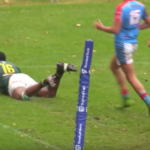 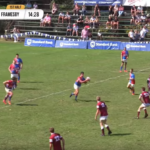 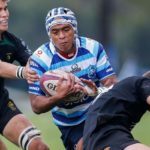 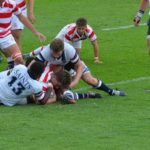 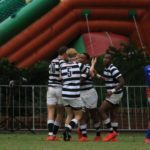 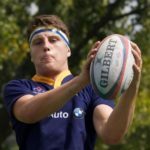 Rondebosch beat Grey High 18-17, while there were also wins for Prince Edward, Maritzburg, St Andrew’s and the Michaelhouse XV at the St Stithians Easter Festival on Saturday.